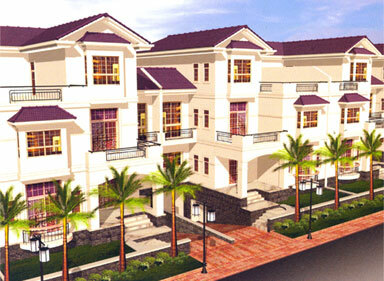 Welcome to Palm Grove - a concept of living that makes your home the ultimate heaven. Away from the travails of the world, filled with love, comfort and well-being. A house that brings the whole world together for you. A place you will be proud to invite friends to, an oasis that reflects your dreams. Your premium 5-bedroom Villa in Palm Grove comes with a distinctive sense of elegance and exclusivity. With coverage of approximately 5,300 sq. feet spread across 4 floors, Palm Grove incorporates contemporary international design and finishes. To give you the best in trendy living, and a neighborhood that shares your tastes and style.